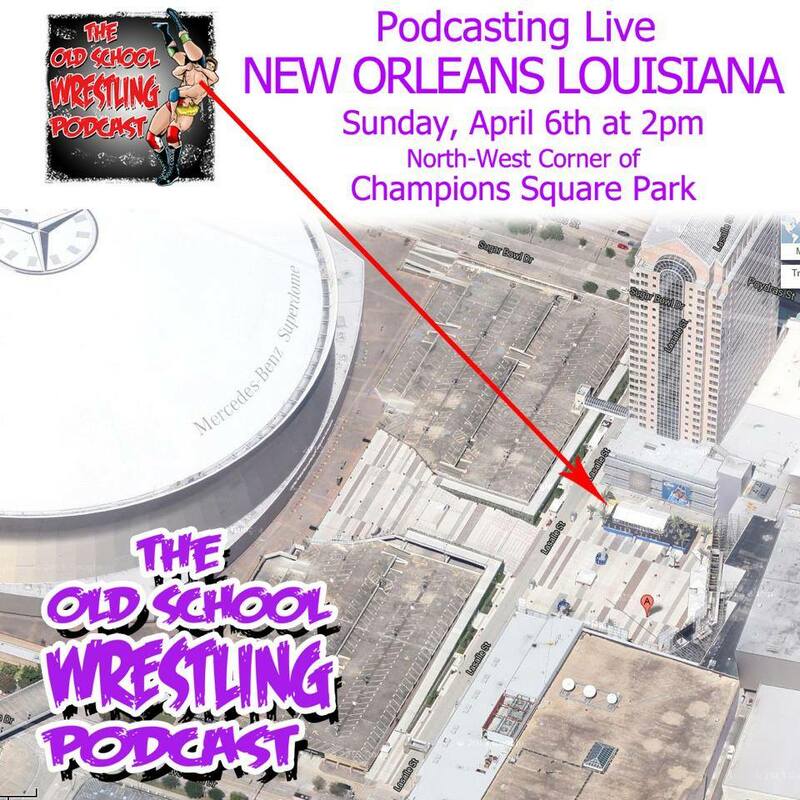 Old School Wrestling Podcast » Blog Archive » Live OSWP in New Orleans on April 6th! 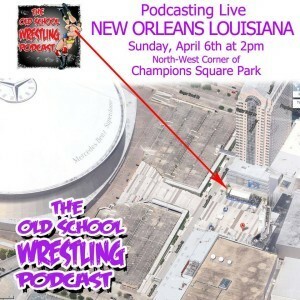 Live OSWP in New Orleans on April 6th! Posted on 03/11/2014, 9:37 PM, by Black Cat, under Spontaneous Prose. Dre and the Black Cat will be broadcasting live (to tape) in Champion’s Square Park at 2 PM the afternoon before WrestleMania. More details to come! Follow Black Cat on Twitter @flairchops for up-to-the-minute details! Have a blast guys and go Daniel Bryan!